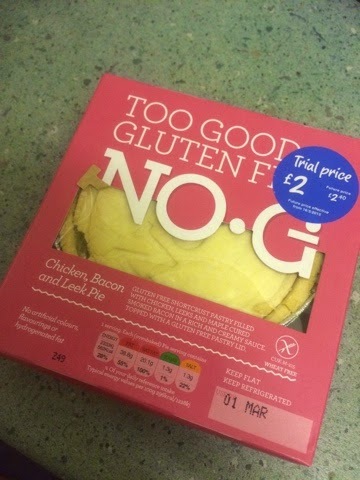 On a recent trip to Asda Cape Hill I spotted a range of gluten free pies which I didn't really understand. Turns out these are made with rice flour, which sounded quite nice so I gave them a go. Nicely packaged and on an introductory special offer which is always good. 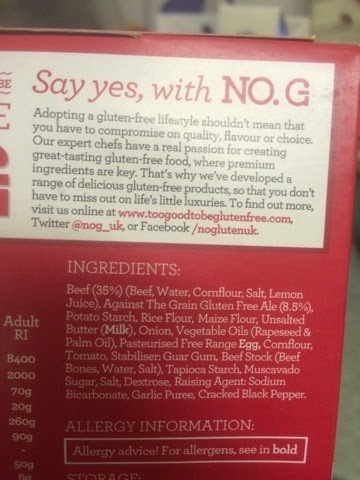 There are a few bits and bobs on the box which tell you what's going on. I chose the meaty varieties which here was Steak and Ale. 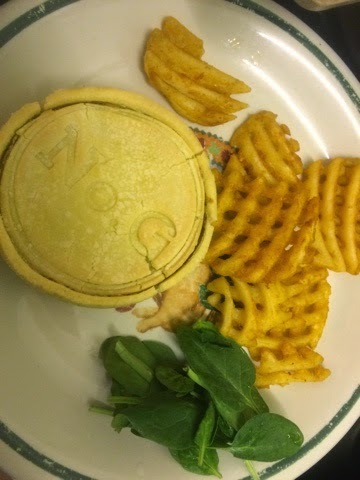 This went very well with a few lattices and some spinach. The pastry was surprisingly good, and held together as well as wheat equivalents. The second option was chicken leek and bacon which I think had more flavour but was less chunky than the steak option. 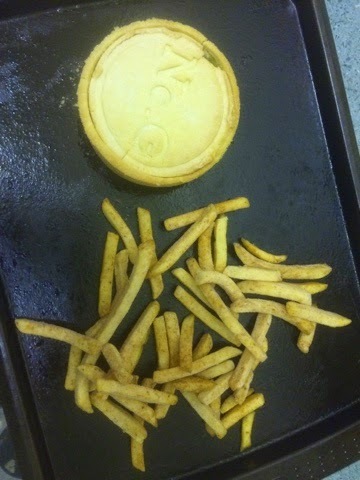 And I went for fries with this version. 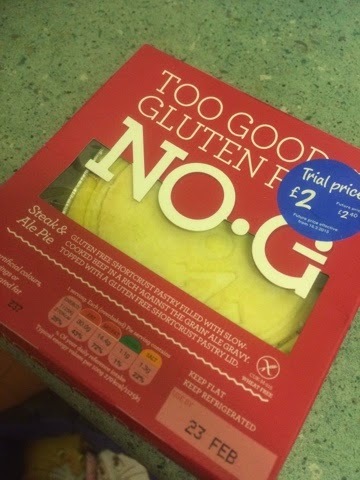 I think if you didn't tell someone that these were gluten free then I'm sure they wouldn't be able to tell. A pretty good idea for a new range of products and worth a shot.